Students arrive at school no later than 7:20 am every day. Most classes begin the day with a class morning meeting which last approximately 10-15 minutes. All classes are dismissed at 2:30pm on Mondays, Tuesday, Thursdays and Fridays. On Wednesdays, dismissal time is at 1:00pm for all students. Students are picked up by their guardians or can take the bus home. Co-Curricular Activities are encouraged twice a week. 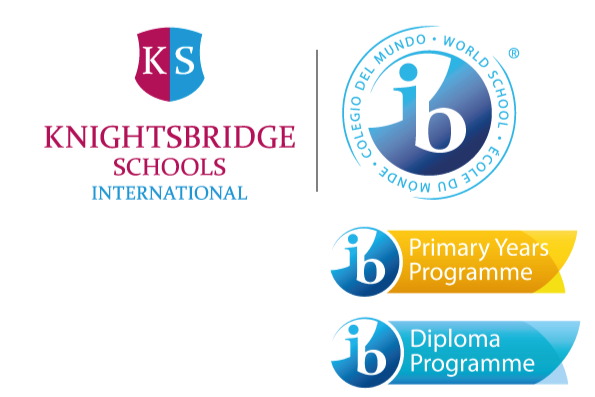 KSI Bogota implements a six day rotation schedule which avoids missing the same classes during Monday holidays, flag ceremonies, or events that fall on the same day. A six day rotation does not mean there are six days of school. Instead of defining a week as Monday through Friday, it takes six days to complete a cycle (labeled 1, 2, 3, 4, 5, 6). Therefore, Day 1 might fall on a Monday one week and the following cycle it might fall on a Tuesday. It is important to know which day in the cycle you are on, versus which day of the week it is on the school calendar.